Anxiety can feel like the end of the world but there are many ways in which we can work with it. Anxiety counselling, anxiety counselling online, anxiety help online and anxiety self help are a few. Bodywork like yoga (calming and, with practice, retraining the nervous system) and breath work practices for anxiety can also work wonders. When we’re in the grip of anxiety, we might feel like we’re about to die. Heart palpitations, dizziness, sweating, nausea, panic attacks and shaking are just some of the symptoms you may be battling on a regular basis. Maybe your symptoms aren’t so extreme but you’d like to learn to use your vivid imagination to create a life you love living instead of exhausting yourself with Olympic level catastrophising? A safe, confidential space to begin to explore your feelings and thoughts about anxiety and anything else that is having an impact? To learn and practice mind/body and energy work tools to help you ease your anxiety yourself – anytime, anywhere? 80% of the signals between the body and brain go up from the body, via the Vagus nerve, to the brain. It’s much more effective (and easy) to move or breathe ourselves calm than to tell ourselves how we should be feeling. To connect with that part of you that’s so much more than your anxiety? To explore potential triggers and causes? To make peace with your past? 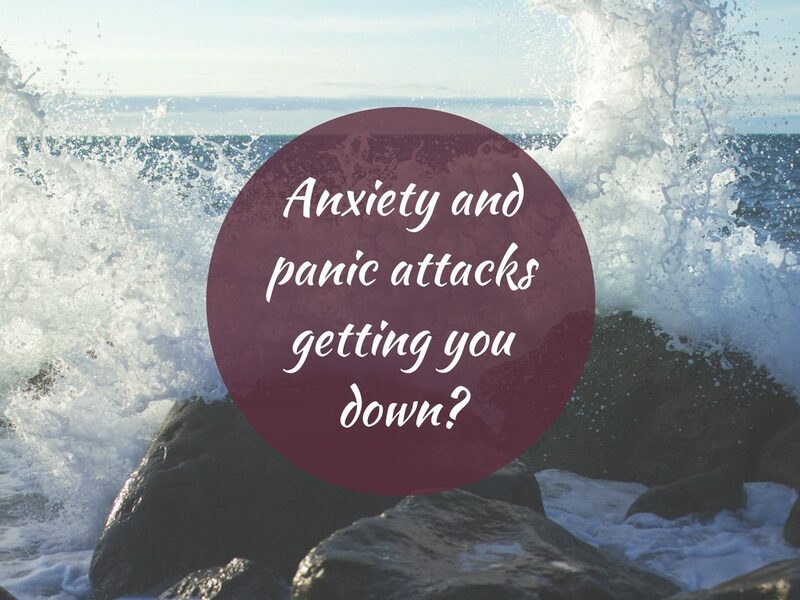 To look at (and this can feel like a huge stretch when in the grips of anxiety so it’s not for everyone but can be transformational) how your anxiety is actually trying to help you? To make positive changes to your life, learning to set healthy boundaries and assert yourself as well as allowing yourself to dream bigger and go for it? To learn to soothe yourself more easily? With practice, to retrain your autonomic nervous system and rewire your brain so that it’s much easier to relax, sleep better and trust yourself and life? All my work is collaborative so the choice about the direction we take and tools you learn is entirely up to you. The fact that you’re even reading this, looking for support and knowing you can improve things is a big step. I use a range of tools (click HERE for more information) depending on what you want support with and the ways of working you’re most drawn to. Whether you opt for Single Session Therapy for anxiety, short, mid-term or longer term counselling for anxiety or self-care coaching for anxiety, you will learn simple and effective tools to help you support yourself through it. If we work together and this element of my approach interests you (it’s a collaborative process and always your choice), I can teach you some simple and effective mind body and energy work self-care tools to help you manage your anxiety. 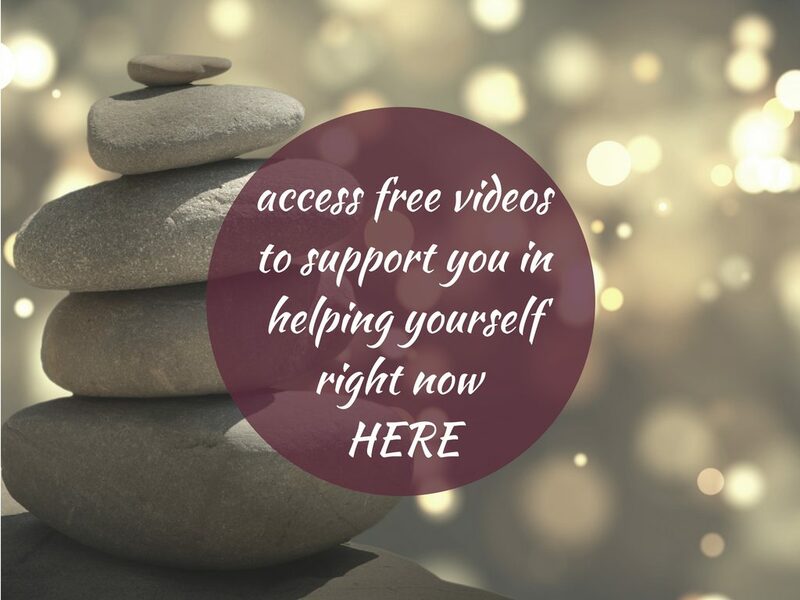 You can help yourself right now by clicking HERE or the image below and choosing the taster videos for breath practices, yoga poses and meditations that most closely align with how you’d like to feel.